Green Needham recognizes that legislation and public policy provide the basis for local projects such as Solarize Needham, the RTS Solar Array, and the availability of no-cost home energy assessments and weatherization rebates. While we don’t have a specific legislative advocacy team, we work with and support organizations that are focused on advocacy. 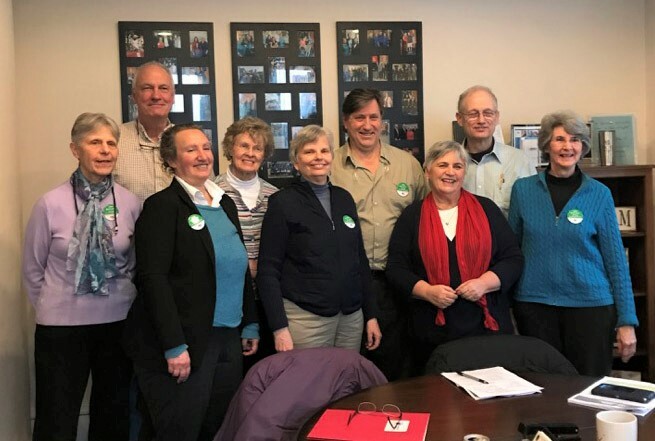 Green Needham is a member of Mass Power Forward, a grassroots network of over 200 organizations supporting climate action. Mass Power Forward supports many bills that promote clean, local, and healthy energy for Massachusetts. They have prioritized five bills that promote 100% renewable energy, provide for equitable investments in Green Infrastructure (using mechanisms such as equitable carbon pricing or the transportation climate initiative), and do so while ensuring that underserved, often low-income, communities share in the benefits of green jobs and community investment. 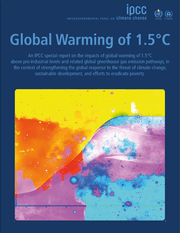 SD 1885/HD 3878 and SD 1824/HD 3523 – An Act relative to Environmental Justice – Sen. DiDomenico / Rep. Madaro and Sen. Eldridge/ Rep. Dubois & Rep. Miranda. Rep. Denise Garlick & Senator Becca Rausch have cosponsored. Read More. HD 2370 An Act to Promote Green Infrastructure and Reduce Carbon Emissions – Rep. Benson. Rep. Denise Garlick, Senator Becca Rausch, and Senator Mike Rush have cosponsored. Read More. SD 1541/HD 3009 An Act to Advance Modern and Sustainable Solutions for Transportation – Sen. Lesser / Rep. Ehrlich. Rep. Denise Garlick & Senator Becca Rausch have cosponsored. Read More. HD 3577: An Act to create a 2050 roadmap to a clean and thriving Commonwealth Sponsored by: Representative Joan Meschino. Rep. Denise Garlick & Senator Becca Rausch have cosponsored. Bill Summary: This bill would establish a new framework for the fair and efficient achievement of the Commonwealth’s climate goals by requiring Massachusetts to develop and implement a comprehensive plan to achieve our carbon emission reduction goals by 2050 while maintaining a thriving economy. Mass Power Forward Lobby Day, January 24, 2019. 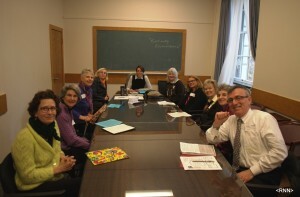 Members of Green Needham, the Needham League of Women Voters and First Parish in Needham, Unitarian Universalist, participated in the Lobby Day, visiting Representative Denise Garlick, Senator Mike Rush, and Senator Becca Rausch. During the 2016 legislative session, as Massachusetts lawmakers mapped out the energy future of our State, environmental organizations mobilized citizens to contact their legislators about energy policy. An Act to Promote Energy Diversity, signed into law by Governor Baker in August, is everything environments wanted, but it does require utilities to obtain 1600 MW of electricity from offshore wind — the largest commitment to offshore wind in the nation. The bill also requires utilities to repair environmentally damaging gas leaks, creates a panel to guide the decommissioning of the Pilgrim Nuclear Power Plant, and moves the state forward on energy efficiency and energy storage. Green Needham has supported and participated in the efforts of the Mass Interfaith Coalition for Climate Action (MAICCA) and the Needham League of Women Voters in advocating for renewable energy during the discussions of the energy bill. In meetings with legislators and actions at the State House, citizens stressed the need to direct our energy legislation toward clean, renewable power, and equal access to energy conservation measures for all citizens of Massachusetts. MAICCA members march in December, 2015 at the end of the Climate talks in Paris. Needham residents meet at the office of Rep. Denise Garlick in October, 2015. Green Needham has advised and supported Needham high school students Christopher Thomas, Vinh Truong and Bony Ganuagpanta as they prepare to petition the May 2017 Town Meeting to pass a plastic bag ban. Their initial efforts include getting signatures on a petition supporting the ban.